A still from the music video for "God Is a Woman," a 2018 song by Ariana Grande. Ariana Grande has been accused of plagiarizing the work of Russian-American artist Vladimir Kush in the music video for her song “God Is a Woman.” Kush filed a complaint against the pop star and her team on January 31. 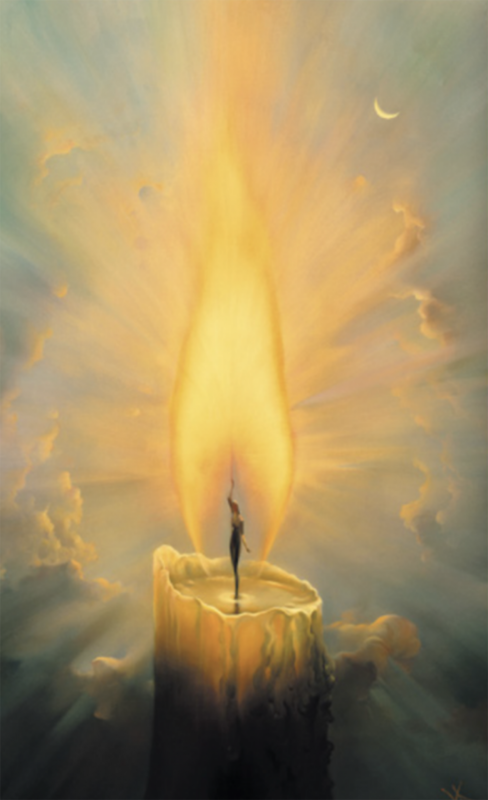 In the complaint, which the Las Vegas–based Kush filed in Nevada, the artist claims that the scene where the Grammy nominee is shown dancing inside a candle flame against a background of clouds is suspiciously similar to his paintings The Candle and The Candle 2. Kush reportedly first noticed similarities between his works and Grande’s music video after scrolling through a listicle of references in “God Is a Woman” for the entertainment blog Popsugar. 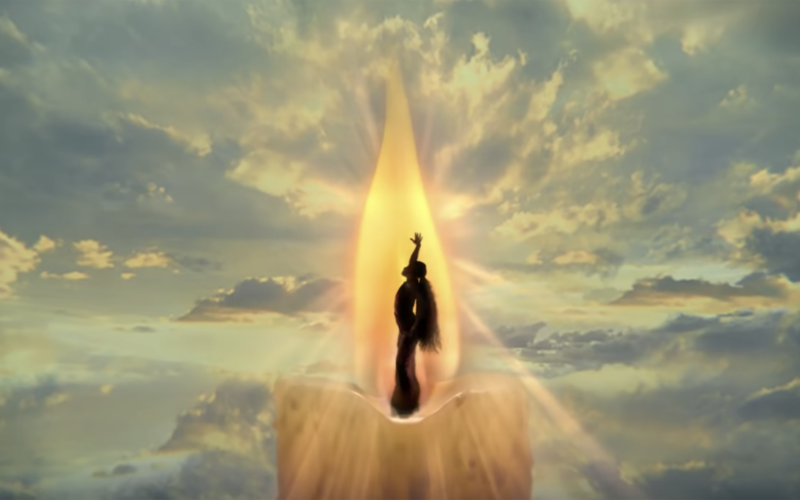 “While there are many ways to depict a woman dancing in the wick of a candle—even with a heavenly background—defendants clearly copied Mr. Kush’s expression of this idea [by] using the same color palette, the same background of a cloudy sky, the same ring effect of the clouds around the flame, the same light beams radiating from the flame and the same color candle, light fading to dark,” the complaint stated. The video’s director Dave Meyers is no stranger to such accusations. 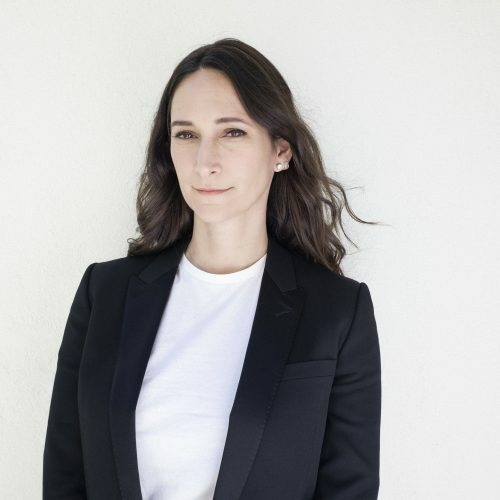 Last year he directed the music video for Kendrick Lamar and SZA’s “All the Stars,” which came under similar scrutiny when artist Lina Iris Viktor claimed that her artwork was used in the video without her permission. 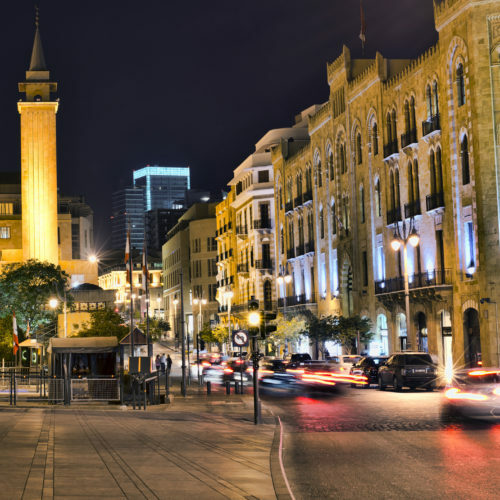 Viktor sued for copyright infringement and settled out of court for an undisclosed sum in December 2018. Kush seeks preliminary and permanent injunctions against Grande and her collaborators, and he also wants an award of damages and profits from the music video. The complaint argues that the singer violated the Nevada Deceptive Trade Practices Statute, which carries a $10,000 penalty for each violation and may be subject to misdemeanor or felony charges depending on the case. Grande has not yet commented on the allegations.